1 Looking to buy an Arai? 8 Best places to buy an Arai crash helmet? 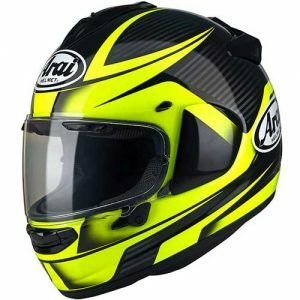 13 Good Alternatives to the Arai Chaser-X? 14 Looking to buy an Arai? 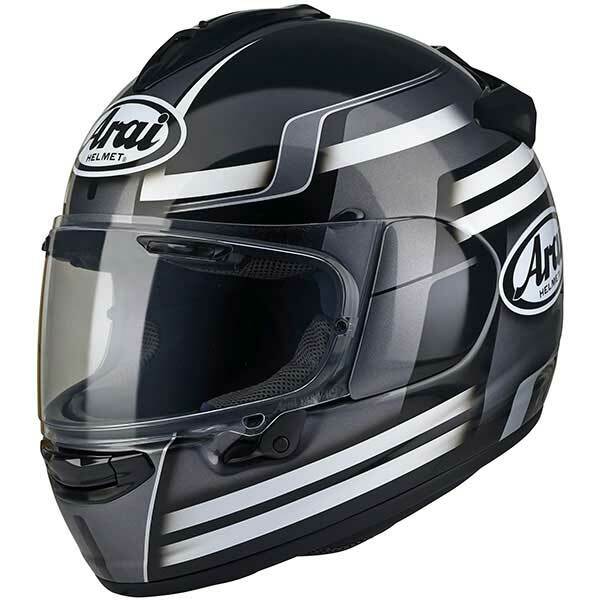 Arai Chaser-X: Arai’s mid-level all-rounder motorcycle helmet. 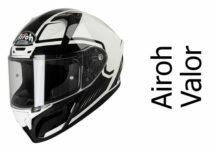 Arai’s Chaser-X motorcycle helmet is designed to be a mid-level helmet (one step up from the entry-level Arai Axces III) that’ll work on a range of sports-touring motorcycles and is suitable for everyone from commuters to tourers. On the surface, it’s unmistakably Arai. But have they cut corners with the Chaser-X? It’s fair to say that Arai has applied all their latest construction and design expertise to the Chaser-X to make it as safe a helmet as they know how. As with all Arai helmets, it uses what Arai call ‘super fibres’ in the construction of the shell which are essentially high-grade glass fibres set into their latest resin mix – termed ‘Z Mixture’ by Arai (sounds like Dr. Nefario works at Arai!?). And like all Arai’s, the Chaser-X is designed to be externally as round as possible to help with aerodynamics and ‘glance off’ – the idea that a rounder helmet is less likely to dig-in and rotate during an accident, causing further head and neck injuries. 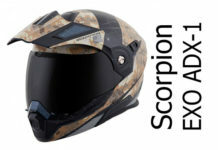 And once all that’s done, they produce the Chaser-X in three shell sizes so you should get just about the right amount of helmet shell and padding for your head size. That’s all fine. But does it all work? So it was no surprise that the Chaser-X – which shares the same helmet shape and construction with the latest crop of helmets – scored a very respectable four stars (out of five) when tested by SHARP. And in the US, the Chaser-X (called the DT-X over there) has recently been Snell 2015 tested and certified too. Which means you should be putting your head in a very safe place if you decide to buy an Arai Chaser-X. Just make sure you get the fitting bang on because that’s the number one way to ensure you’re getting the best out of your head protection, whatever the helmet. 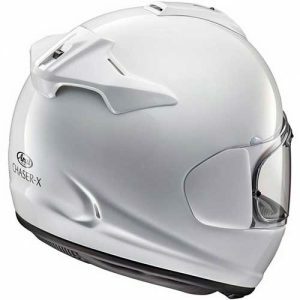 Arai’s designed the Chaser-X to be relatively quiet, with its rounder helmet form and an aerodynamically designed chin curtain, made to keep noise ingress to a minimum. The Chaser-X has masses of inlet and exhaust vents. The chin vent is two-position allowing you to direct air around the chin area or onto the back of the visor to help with demisting. Both the crown and rear vent are new to the Chaser-X though in that both act as inlet and exhaust vents – even when the inlet vent is closed. 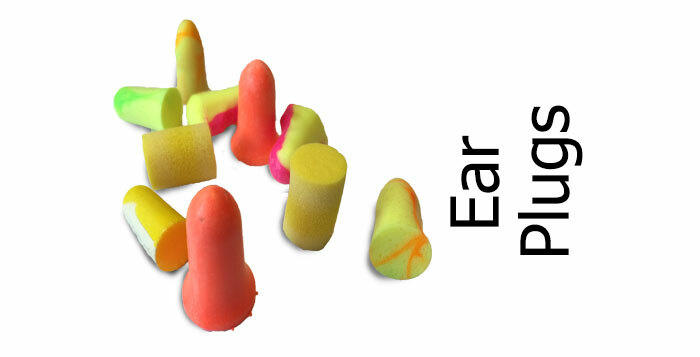 They channel air through the EPS liner and, unlike most systems that use a network of channels in the EPS lining to circulate air, the Chaser-X pushes the air out through holes in the lining leaving it to circulate round via the channels in the removable comfort lining instead. 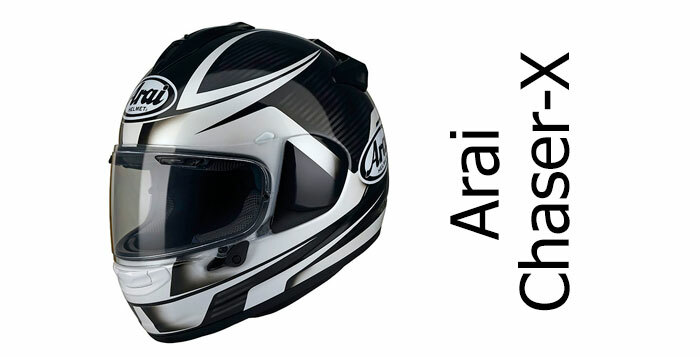 Like most Arais, the Chaser-X uses Arai’s VAS or variable axis system visor. Essentially, that means rather than pivoting at one point, the visor pivot point moves as the visor is opened or closed. They did this mainly to allow them to lower the visor mechanism so it doesn’t interfere with the peripheral belting system used to construct the helmet, so isn’t really any benefit for the visor mechanism itself. 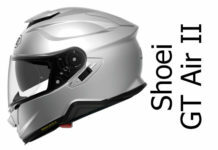 As usual for Arai helmets, the Chaser-X has removable side panels covering the visor pivots and quick release system. That quick release is a bit more fiddly than many systems but, according to owners, it’s something you’ll get the hang of pretty quickly. To remove the visor, you open up the visor and there’s a couple of small levers in front of the side panels. Push those back and the panels pop off – don’t worry, they’re tethered to the helmet so you don’t lose them. You then push down on the visor and it pops out of each side. Unlike many visors that are just a shaped piece of polycarbonate, the Chaser-X visor itself is a complex thing. It’s also got those two-position brow vents actually as part of the visor. They mate up with the brow vent channels above the visor aperture to take air into the temples. And it’s a nice wide visor too with some owners saying it’s the widest visor aperture they’ve come across. And finally, there’s the latest incarnation of Arai’s visor lock to the bottom left – close the visor with a push and it’ll auto-lock; push the lever up and it’ll unlock and open the visor. The fitment of the Chaser-X is medium-oval which means it should suit most people. Many Arais have traditionally been long and thin so this medium oval shape should mean it fits more riders. So Arai has made the padding in their latest helmets very customisable indeed. If you buy a Chaser-X but find it’s a little tight in some areas, there are 5mm ‘peel away’ panels you can remove in the cheek pads and around the temples to help create the best fit for your head. And if that doesn’t quite do it for you, then you can buy replacement cheek pads in a range of thicknesses so you can get the fit just right. And, according to loads of owners, the whole system works a treat. It feels plush and soft and, providing you’ve got the right head shape (and get the right fit) then it should be all-day comfortable. That includes for riders with glasses. The Chaser-X has a glasses groove in the lining and it works very well, making it easy to put your glasses on while you’re wearing the helmet and riding without pressure points. The helmet isn’t the lightest helmet around – in fact it’s above average weight for a full face helmet (and about 100g heavier than a typical fibreglass helmet) – but none of the owners we saw comments from complained that it feels heavy while a couple said it feels light – so I guess it’s all relative! Arai helmets are often fairly muted in their design options, but the Chaser-X is slightly different, available in a large range of solid and graphic designs as well as race reps.
First off, a 4m video from the official UK Arai channel introducing you to the Chaser-X, followed by a 3m video giving you a look round its features. The Chaser-X is secured with a double-d ring fastener. It weighs a little above the average weight of a full face helmet at around 1.6kg (or 3.6lbs) and it comes with a lengthy 5 year warranty. However, given most Arai’s have legendary build quality, hopefully you’ll never need it. Looking at the checklist of features the Chaser-X shares with its (even more) expensive stablemates, there’s very little indeed been left out with the Chaser-X. 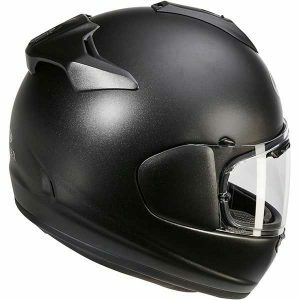 So it’s expensive – but the Chaser-X really delivers as a helmet. 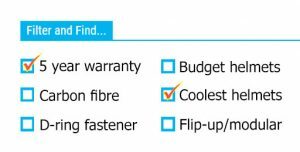 It’s both ECE certified and SHARP 4 star safety rated, meaning it should give you excellent protection when it matters. And as a helmet to live with, it offers excellent levels of comfort and great ventilation. And that visor – once you’ve got the hang of the lock and quick release – gives lots of vision along with a Pinlock anti-fog and sun shade in the box. Plus it’s even quieter than the average helmet. All in all, if you’re looking for a more exclusive all-rounder helmet, then the Chaser-X really delivers and is well worth checking out. Good Alternatives to the Arai Chaser-X? There’s plenty of alternatives to the Chaser-X because it’s a quality all-rounder helmet. 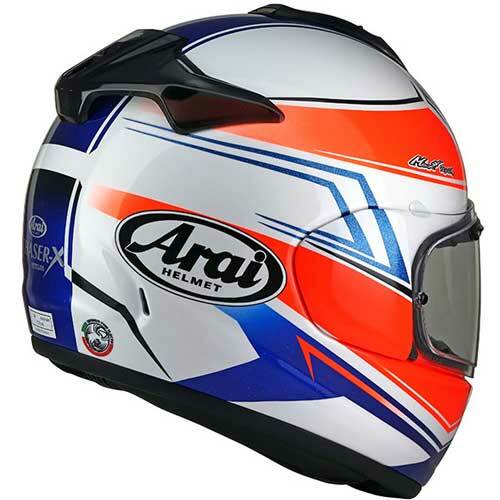 Unless of course you’re only after an Arai in which case take a look at the Arai Axces III which is a tad cheaper still than the Chaser but more suited to longer, narrower heads. 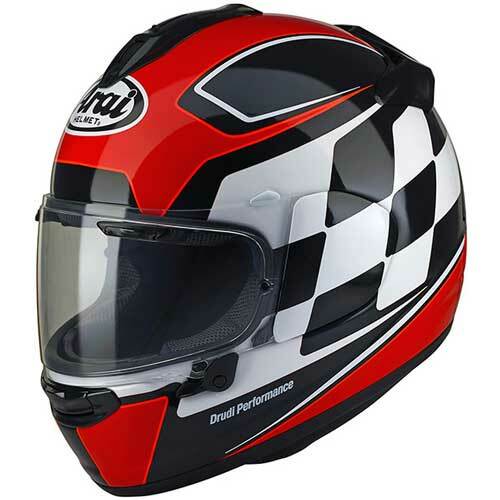 You can check out all our Arai helmet reviews here. 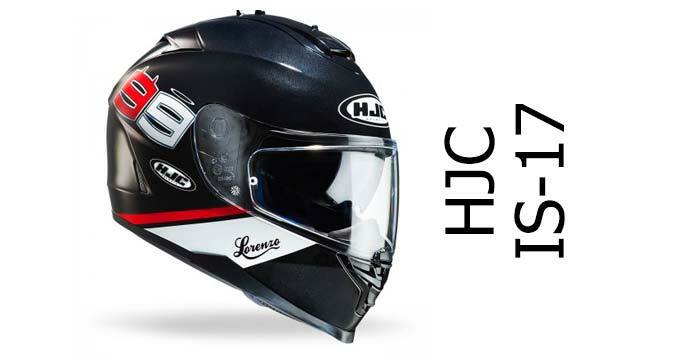 First off, there’s the SHARP 5 star HJC FG-ST; that’s a lot cheaper than the Arai, has a sun visor, Pinlock Max Vision included and is an all-round great helmet. 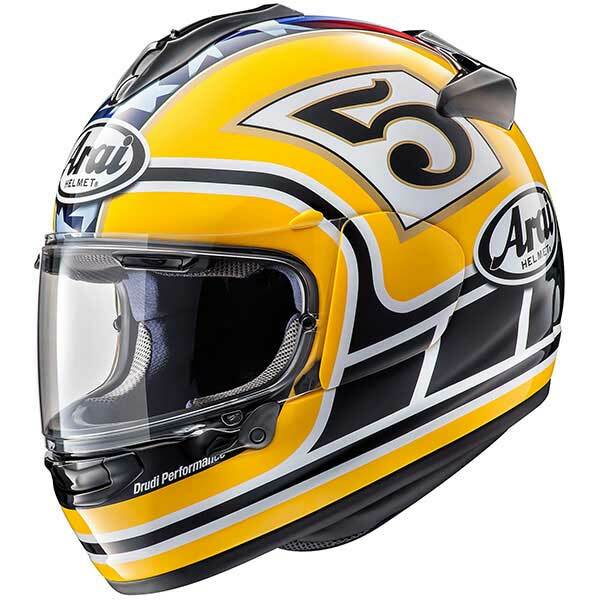 You should also check out the AGV K5S – a cracker of a helmet that’s SHARP 4 star safety rated, has a sun visor and again is loads cheaper than the Chaser-X. The Arai Chaser X is a fantastic all-rounder helmet. It's SHARP 4 star safety rated (and Snell M2015 approved), offers all day comfort along with good ventilation and a great visor system (once you get the hang of the lock) along with a Pinlock and PSS sun visor in the box. It's far from the cheapest, but if you want Arai exclusivity along with a really accomplished, well built helmet, then the Chaser-X is where it's at.